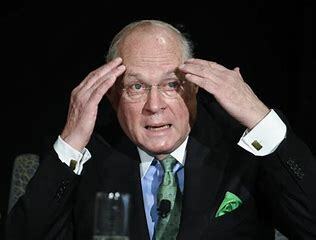 WASHINGTON (CNS) -- President Donald Trump has the chance to reshape the Supreme Court by filling the vacancy created by Justice Anthony Kennedy's retirement. Replacing Kennedy, who is Catholic and has been on the court since 1988, with anyone on his list of potential nominees will probably turn the court to the right on social issues and leave it about where it is on economic issues, according to legal experts who spoke to Catholic News Service. "Kennedy was a justice who occupied the middle of the court, and he was sometimes unpredictable, but he was strongly committed to freedom of speech, federalism and gay rights," said Michael Moreland, a professor of law and religion and director of the Eleanor H. McCullen Center for Law, Religion and Public Policy at Villanova University, a Catholic university in Pennsylvania. Amy Comey Barrett is the Next Al Smith! Bishop Gregory Has Left the Mansion!